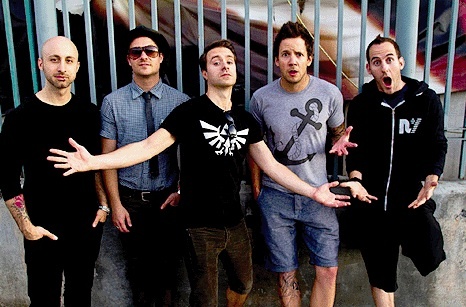 Simple Plan are back in the studio recording new music for their upcoming EP that is expected to be released late-2013/early-2014. A message from drummer Chuck Comeau can be found below. "Studio Time! #Drums #EP #NewSongs #SoundFactory"